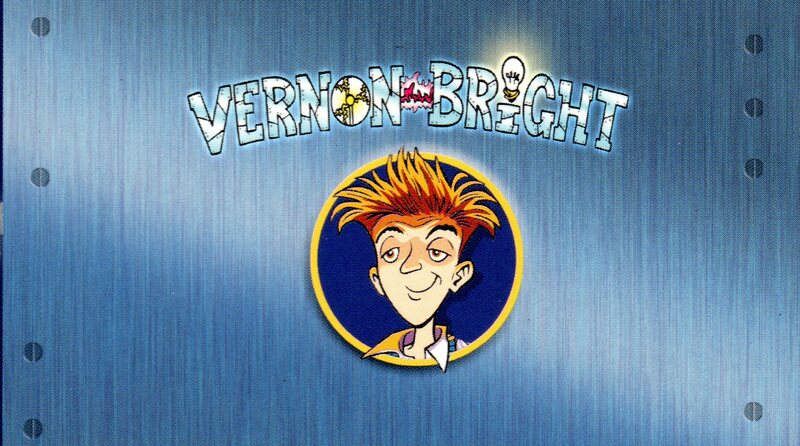 If you are a Vernon Bright fan, then it’s your lucky day! Geo Parkin has very kindly put together a simple guide to drawing the boy genius. Click here and have a go!